I woke up this morning and decided I was done being 26, so I turned 27. I usually write something insightful and reflective on my birthday, but I realized I already write my important, vulnerable thoughts all the time now, so I don't need to let it all out on my birthday anymore. And I think that kind of progress says a lot about the strides I made in the last year, so there you go! And now that I'm finally getting over the nasty flu I had for the last week (knock on wood), I'm determined to enjoy this day/week immensely :) Stay tuned for all reports. 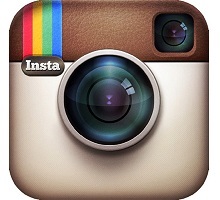 Or just follow my wandering adventures on Instagram @katilda_grams, where the party never stops. Also, I woke up this morning to a decorated kitchen and a pair of cat leggings. My roommate wins a lot of prizes today. Happy day! Happy birthday Katie! 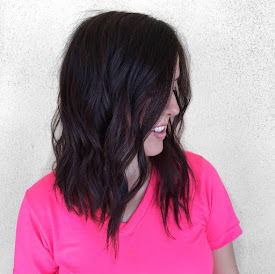 I've really enjoyed reading about your adventures on your blog. And those pants are the bomb dot com. As a side note, autocorrect just tried to turn "birthday" into "birthdate" What. those are freaking perfect. 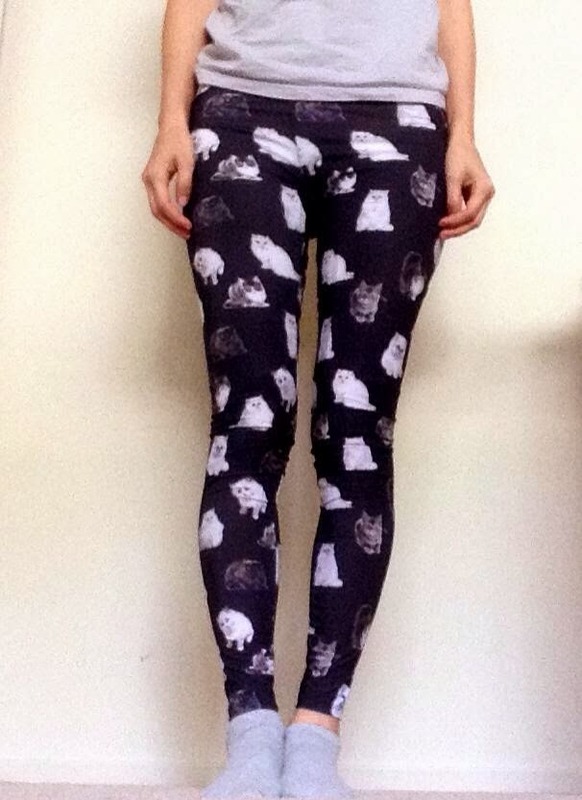 i want those leggings right meow. hehehe. lets get together next week, like birthday photo shoot and lunch or something, ya?